When you want more than your average print, Alaska Camera has the products to set your images apart. 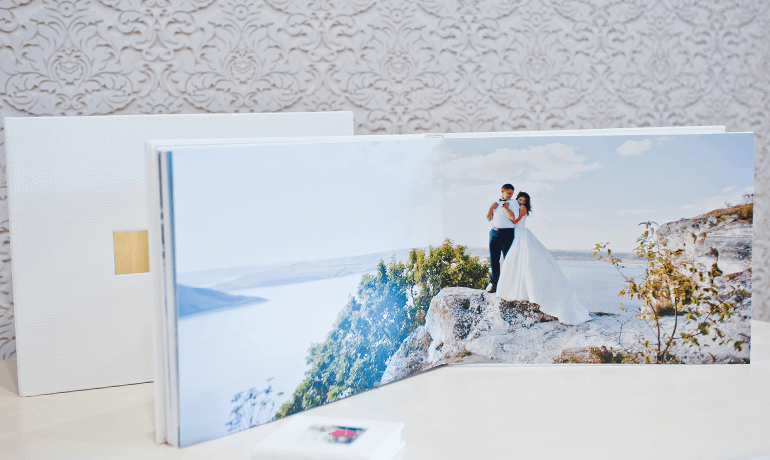 For keepsake worthy gifts, we offer 2 ways to order custom photobooks. Alaska Camera has partnered with 4EverBooks to bring you more options then ever before! We also offer 4EverBooks, professional quality photobooks, in out store in 5 days. Click below to get started!